View cart “Addition Facts 0 to 9” has been added to your cart. For some students, addition difficulties begin with single-digit basic facts, but, for others, problems emerge when the curriculum progresses to multi-digit addition, especially if regrouping is involved. When students struggle with computation and word problems that require regrouping, specialized instruction is needed. The specialized instruction in the Addition With Regrouping program includes concrete and representational lessons that involve the use of base-ten blocks and drawings to represent the regrouping process. These three- and two-dimensional models ensure that students conceptually understand WHY regrouping is needed. This understanding enables students to determine when regrouping is needed, remember the process involved in regrouping 10 ones into a ten or 10 tens into a hundred, and retain this important information over time. Once conceptual knowledge is gained, students learn the procedural steps that must be followed to obtain accurate answers with problems involving numbers only. Finally, fluency is developed through motivating minute timings and exciting games using the “pig dice” that accompany the manual. Who knew computation and word problems that involve addition and regrouping could be so much fun? The Subtraction With Regrouping lessons were field tested in a study involving a total of 23 students. Eleven students (i.e., five females and six males) participated in the Subtraction With Regrouping program. Of these 11 students, 3 had disabilities (i.e., one with autism, one with learning disabilities, and one with other health impairments). The remaining eight students were identified as students with math difficulties. The students were attending a summer remedial math camp and had just completed the third grade. A comparison group of 12 students (i.e., nine females and three males) received instruction from a basal mathematics program that involved regrouping instruction. These 12 students were identified as having math difficulties and had just completed third grade. The mean score for the treatment group on the regrouping computation pretest was 60%, and their mean score on the posttest was 86%. In contrast, the comparison group earned a mean score of 76% on the computation pretest and 78% on the posttest. A two-way mixed ANOVA with one repeated measure (pretest/posttest) and one between-subjects effect (treatment and comparison) revealed a significant difference between the pretest and posttest, F(1, 16) = 5.56, p = .031, and a difference between the groups that approached significance, F(1, 16) = 3.92, p = .065. Thus, both groups made computation gains, but the gain made by the treatment group was greater than that made by the comparison group, and the gain made by the treatment group was socially significant (i.e., students’ mean scores when translated to grades improved from D to B), whereas the mean score of the comparison group remained at the C grade level. Additionally, with regard to solving word problems, there was a statistically significant difference between the groups’ scores, F(1, 17) = 7.96, p = .012, favoring the treatment group. The mean scores on the word-problem pretest and posttest earned by the treatment group were 45% and 77%, respectively. The mean scores on the word-problem pretest and posttest earned by the comparison group were 62% and 57%, respectively. The treatment group gain was socially significant when translated to grades (i.e., F to C), whereas the comparison group mean scores, when translated to grades, decreased from D to F.
The results suggest that the test scores of students with learning difficulties in mathematics improve with regard to solving both computation and word problems after participating in the Subtraction With Regrouping program. 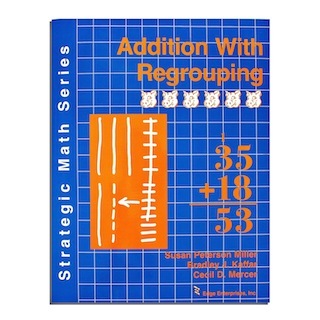 The gains for students who received instruction in the Subtraction With Regrouping program were greater than gains made by similar peers who received instruction using a traditional basal series. Kaffar, B. J., & Miller, S. P. (2011). Investigating the effects of the RENAME Strategy for developing subtraction with regrouping competence among third-grade students with mathematics difficulties. Manuscript in preparation. In a multiple-probe across-participants study, five fifth graders with learning disabilities participated in the Subtraction With Regrouping lessons. There were four males and one female. The students took multiple and parallel forms of a test containing eight computation problems and two word problems across the duration of the study (i.e., baseline, treatment, maintenance [administered seven days after instruction]). The mean baseline score for the participants was 10.95% with a range from 0% to 70.00%. The mean treatment score for the participants was 87.20% with a range from 30.00% to 100.00%. 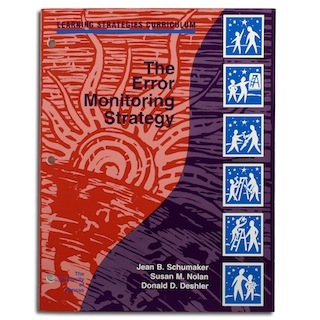 The mean maintenance score (i.e., 7 days after instruction ceased) was 86.00% with a range of 80.00% to 90%. All five participants increased their performance level only after the introduction of treatment. The percentage of non-overlapping data (PND) was 90.2%, representing a large effect size. The results show that students with learning disabilities are able to acquire computation and word problem regrouping skills after participating in the lessons in theSubtraction With Regrouping program. They also are able to maintain these skills seven days after instruction ends. Ferreira, D. (2009). Effects of explicit instruction on fifth-grade students with learning disabilities. Unpublished doctoral dissertation, University of Nevada Las Vegas, Nevada. One of my favorite childhood pastimes was playing school. My students, at that very young age, included stuffed animals, dolls, and sometimes neighborhood friends. My more formal teaching experience was acquired years later when I taught employability skills to adults who lived in poverty, social studies and compensatory math to junior- and senior-high students without disabilities, reading and language arts to middle-school students with disabilities, and math, reading, and language arts to elementary students with and without disabilities. I loved each of these teaching experiences, and I like to believe that I touched the lives of my students in positive ways. Subsequent to this teaching experience I worked as Program Administrator for the Multidisciplinary Diagnostic and Training Program at the University of Florida and currently serve as a Professor of Special Education at the University of Nevada Las Vegas (UNLV). 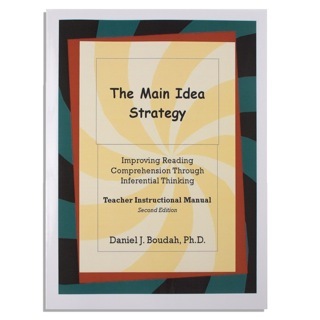 In this role, I teach courses in learning strategies, instructional methodology, and leadership. 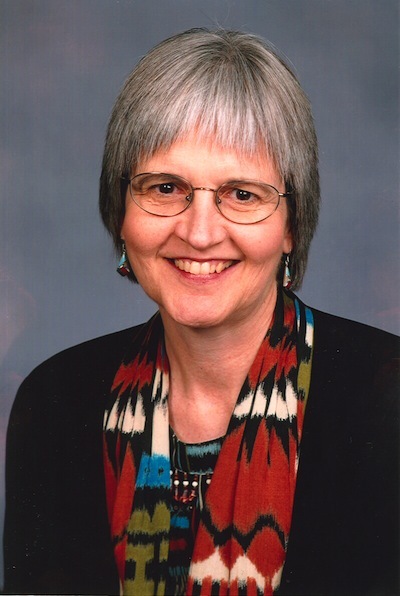 My research interests focus on learning strategies and mathematics interventions. I’ve had the opportunity to share much of what I’ve learned from colleagues within the SIM network, teachers, and students as author of Validated Practices for Teaching Students with Diverse Needs and Abilities and as co-author of Designing and Implementing Mathematics Instruction for Students with Diverse Learning Needs as well as the Strategic Math Series. 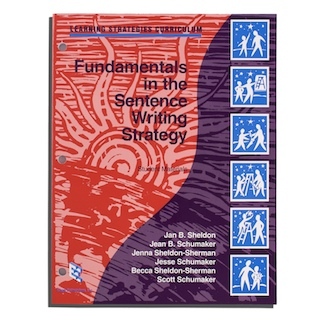 Upon completion of the Strategic Math Series: Level 1, I knew that additional work should be done with skills that extended beyond basic math facts and initial place value. Through my work with teachers in the area of mathematics, skill deficits related to addition and subtraction with regrouping and related word problems consistently emerged as areas of particular concern. Bradley Kaffar, one of my previous doctoral mentees and one the coauthors of Addition With Regrouping and Subtraction With Regrouping programs, contacted me about conducting math-related research in a summer camp designed for students needing help in elementary math skills (e.g., addition and subtraction with regrouping). The rest is history. Lessons were developed, field tested and revised until we believed they were ready for publication. We were thrilled to learn that Jean Schumaker and Don Deshler supported the initiation of Level 2 of the Strategic Math Series. It has been a joy to witness the positive effects of the Addition With Regrouping and Subtraction With Regrouping lessons with students who struggle with this type of computation and related word problems. 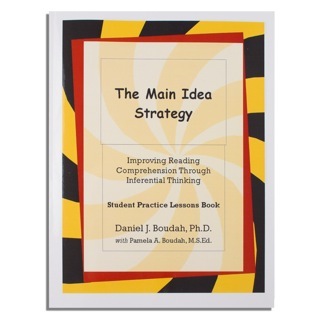 Students who receive this instruction develop conceptual understanding, learn to use procedural strategies, and develop fluency related to regrouping problems. Students also learn to discriminate between problems that require regrouping and those that do not. They learn to attack word problems without fear, and they absolutely love the one-minute timings and the Pig Games! Engagement in these fluency-building activities provides the extensive practice needed for skill mastery and keeps student motivation high. Students who receive instruction in these two programs will be ready to advance to more complicated math skills with the necessary prerequisite knowledge for future success. Both teachers and students report high levels of satisfaction with the two programs. Teachers report that the lessons are easy to implement and they plan to continue using the program with future students. Students report the base-ten blocks, drawings, and the “RENAME” Strategy all help with solving regrouping problems. They also report that the Pig Games and Minute timings helped them learn. A doctoral student recently taught a group of elementary students the addition with regrouping lessons. In a follow-up session with these students, one of the students asked her to please teach his teacher how to teach this way. Another heart-tugging event occurred when the doctoral student met individually with students to discuss the progress they made during the program. When one student was shown her progress chart and told how much she improved since the pretest, she began to cry and said, “You mean I’m not stupid?” I can think of no greater reward than teaching students in ways that allow them to experience success, feel pride, and discover that they are NOT stupid.